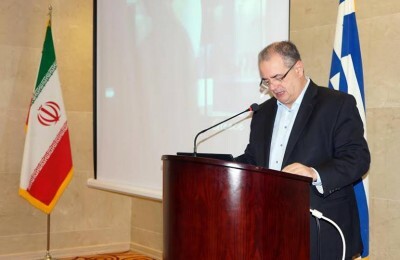 Iranian airline Mahan Air has announced it will operate two flights a week to Athens in May and is also considering the launch of direct flights to Crete and Thessaloniki. 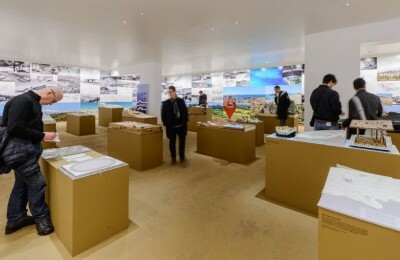 Greek tourism’s architecture of the last 100 years will go on display at the Acropolis Museum in Athens. 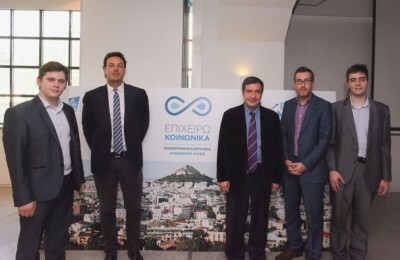 The president of the Heraklion Port Authority, Ioannis Bras, yesterday proposed the launch of a National Cruise Council in Greece, during a meeting in Athens with Alternate Tourism Minister Elena Kountoura. 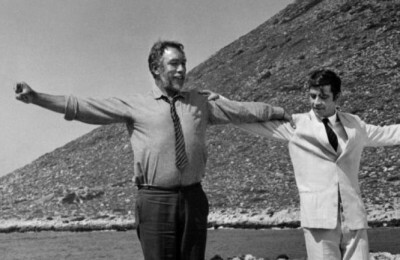 Lonely Planet: Lights, Camera… Greece! Lonely Planet has recommended 10 Greek locations, which have been the perfect backdrop for many Hollywood blockbusters, as holiday hotspots for its readers: "Pick a few and plan your trip, tracing the footsteps of the stars." 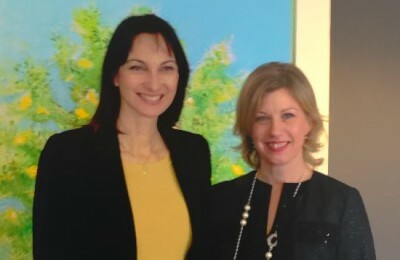 As part of its ongoing efforts to boost ties and work closer together in the area of tourism, the Greece-Serbia Business Council organized a meeting between newly appointed Alternate Tourism Minister Elena Kountoura and her Serbian counterpart Lukrecija Djeri last week. 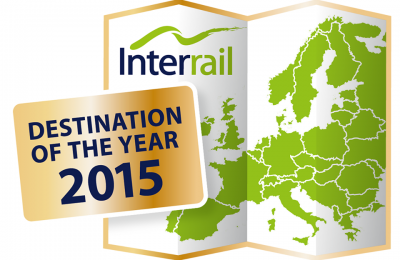 Northern Greece's Thessaloniki has been included in a shortlist of 15 of some of Europe's most-loved cities to run for the title of "InterRail Destination of the Year Award 2015". 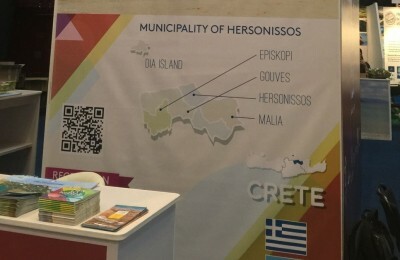 As part of its ongoing strategy to promote the diverse offerings of the region and inform Scandinavian tour operators of alternative options available, Crete’s Municipality of Hersonissos participated in this year’s Grekland Panorama, held on February 13-15 in Stockholm. 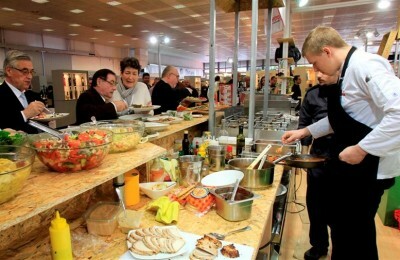 The 9th International Culinary Competition of Southern Europe will bring cooking magic to the northern port city of Thessaloniki, on February 26 to March 1, as part of the Detrop and Oenos trade shows.